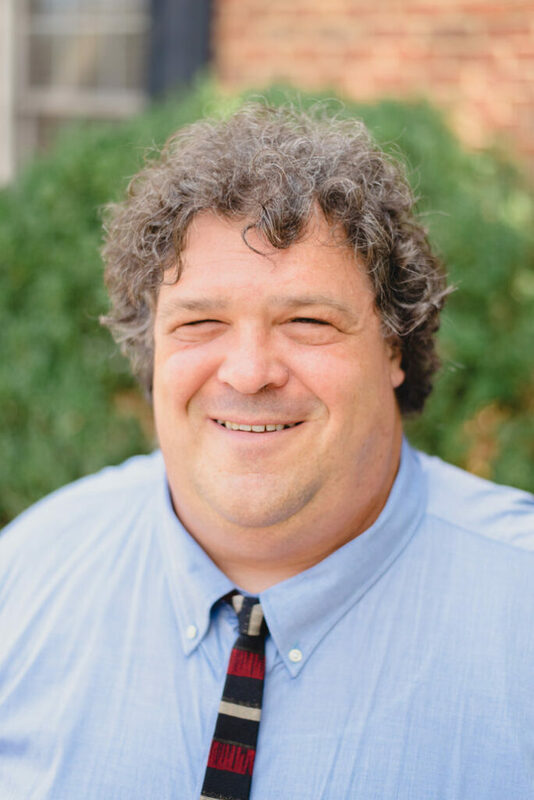 Frank Eppes, Jr. is a well-known third generation Greenville, SC attorney who literally grew up in the Greenville County Courthouse. Eppes’ father was a well-known circuit judge who presided over the Looper Murder trials and ultimately sentenced Charles Wakefield, Jr. to death. Eppes worked on Wakefield’s behalf in an effort to secure parole for the man his father sent to Death Row.